Apply a thick layer evenly over face, avoiding eye area. 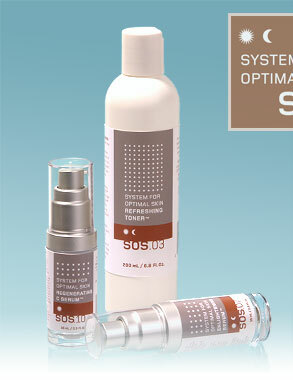 Leave on 10 to 15 minutes or as prescribed by your Certified SOS™ Skin Correction Specialist. Rinse with lukewarm water. Effective on all skin types. 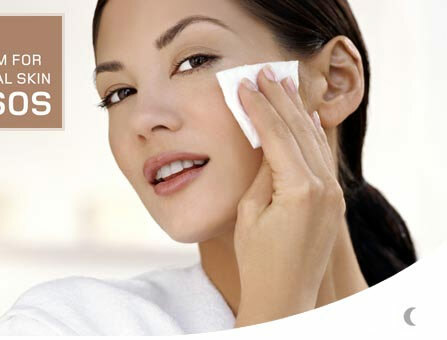 Exfoliation keeps skin bright, clean and fresh, resulting in age-defying, smoother-feeling skin. This high-potency marine mud mask accelerates the activity of the complete SOS™ Skin Correction System by sloughing away old cells and increasing new cell production. Its vigorous combination of deep-penetrating Glycolic Acid, mineral-rich Kaolin Clay, nourishing and calming Sea Kelp, as well as super oil-absorbent Silica all work to revitalize and rejuvenate even the most tired skin.